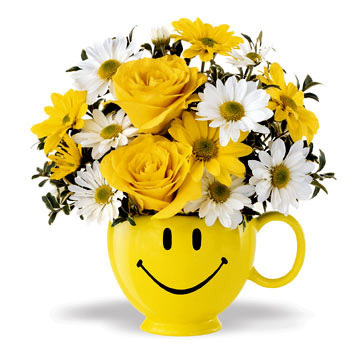 Schaefer Greenhouses Delivers Flowers to Secretaries and Administrative Professionals in the Aurora Illinois (IL) area. 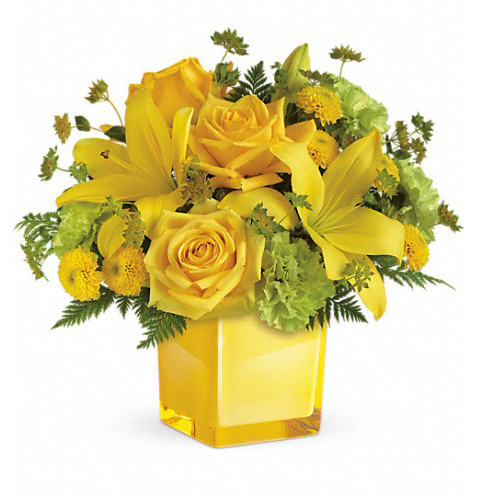 PROFESSIONAL SECRETARIES WEEK is April 23 – 27! 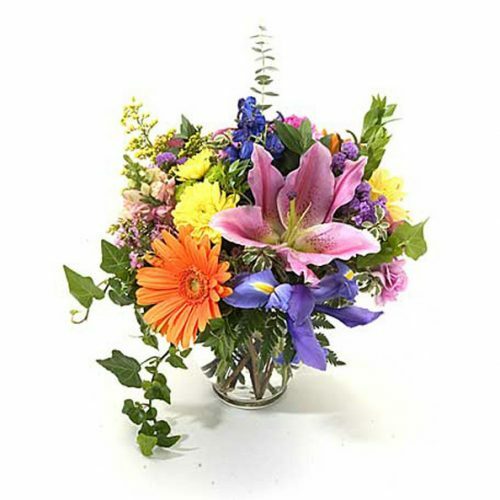 A delivery of a beautiful bouquet from Schaefer’s is sure to create some excitement in the office and also lets them know you appreciate their service. 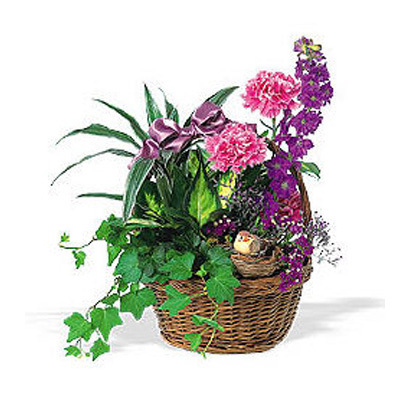 Let Schaefer Greenhouses deliver flowers to your secretary. 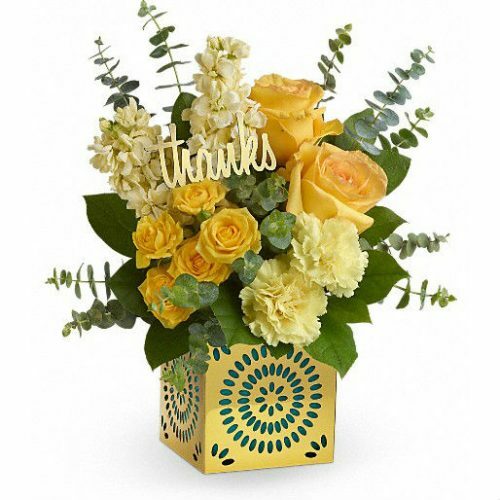 Say “Thank you” to your secretaries, word processors, receptionists, office assistants, office managers, personal assistants, and anyone who helps get the job done, every day! 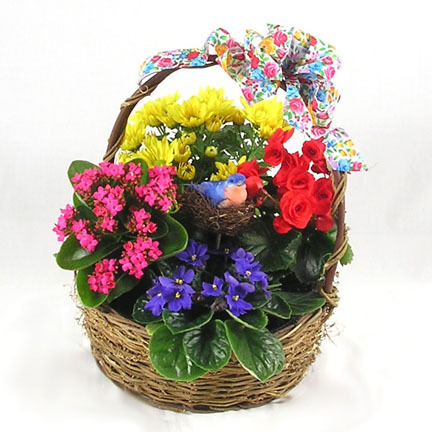 Remind them that you couldn’t do it without them by sending a fresh bouquet, plant, or gift basket from Schaefer’s! We deliver to Aurora, Bristol, Montgomery, Oswego, Yorkville, Naperville, North Aurora, and Sugar Grove. 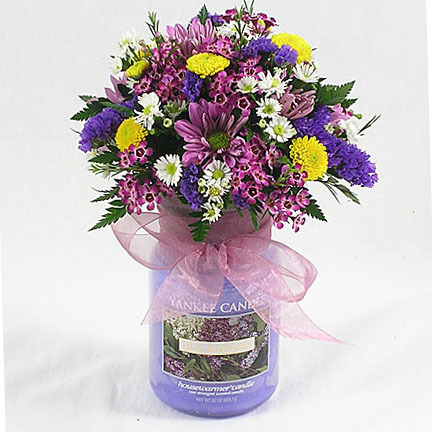 We can even send your order nationally to anyone that helps you in another city or state!